Clackamas County Sheriff's deputies continue to investigate the shooting on Friday, Oct. 12. A young man was wounded in a shooting at a park in Wilsonville, police say. Deputies with the Clackamas County Sheriff's Office responded to Memorial Park, 8100 S.W. Memorial Dr., around 9:55 p.m. on Friday, Oct. 12 after receiving reports of a shooting. The authorities arrived and immediately provided first aid to a 21-year-old man who had been shot twice. He was transported to the Intensive Care Unit at a local hospital for treatment of gunshot wounds on his arm and abdomen. The young man is currently said to be in stable condition. Police say a suspect fled the scene and has not yet been captured, but they do not believe there is a danger to the general public. A person of interest in the shooting is described to be a Hispanic male, 17-18 years old and 5-foot-8 with light brown skin, black hair, brown eyes and a chubby face. The investigation has included canvassing the neighborhood, examining forensic evidence and interviewing the victim and witnesses. Wilsonville Police Cheif Rob Wurpes said the incident wasn't indicative of any sort of burgeoning crime problem in Wilsonville. "We haven't seen a big pattern of drug dealers or violent crime or gang involvement. It was a pretty serious thing that seemingly came out of nowhere," he said. 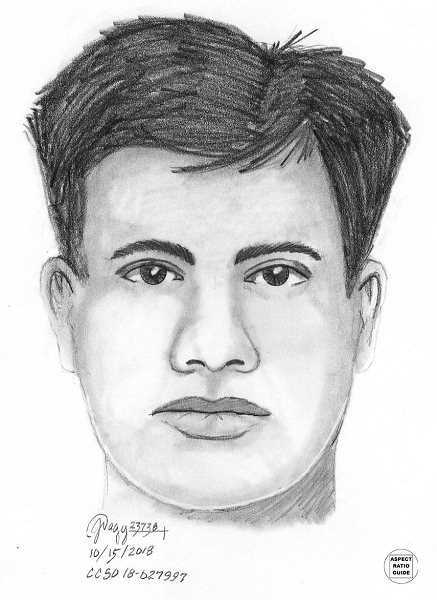 Anyone with information about this case is asked to call (503) 723-4949 or submit tips online at https://web3.clackamas.us/contact/tip.jsp. Please reference CCSO Case #18-027997.